In the first part of our Corporate Calendar we have covered the New Year’s Party, Valentine’s Day, Easter Fun Day, and Summer BBQ as events that give you the perfect excuse to organise a corporate party for your employees, investors, customers, and more. But what about the other half of the year? Well, here’s a few ideas, as well as some tips on how you can start planning early for an amazing corporate party. 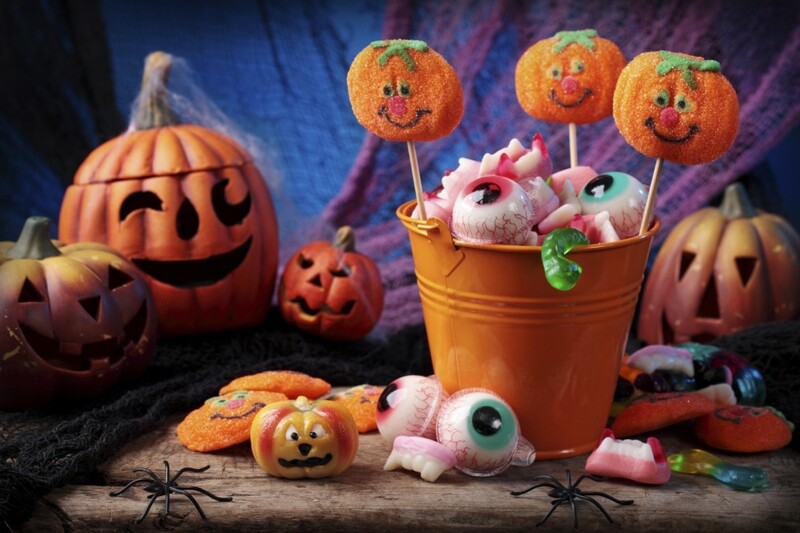 Halloween’s not just about scaring others – even though that is part of the fun! You can organise a fun fancy dress party for the company and include your employees’ families. People enjoy dressing up and Halloween has a unique, mysterious vibe that will provide an extra dose of fun to the night as everyone dances away the evil spirits of Halloween. The important thing about a Halloween corporate party is that everyone feels involved and like they helped make the night fun. Part of the success is everyone’s well thought out costumes and finding who everyone is supposed to be. Decorating the venue with themed embellishments will add to the environment, alongside with music, food, and drink with a touch of horror. Remember, remember, the fifth of November…in your calendar! 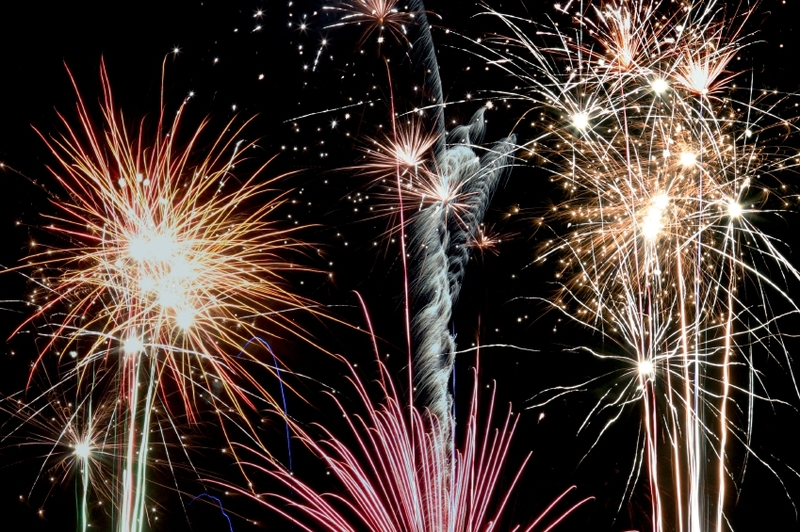 A bonfire night party is a perfect, relaxed environment for team bonding. It will help newer hires feel like they belong and know who everyone they work with is. And who doesn’t love fireworks? An open space with picnic areas is the ideal location for a bit of a rest eating toffee apples and enjoying the smell of burned wood filling your nose while watching the fireworks show. 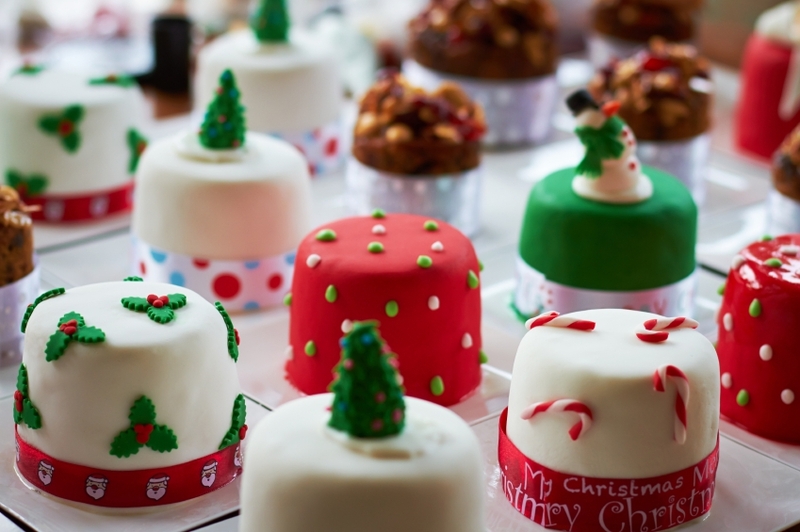 A Christmas corporate party can be very versatile. Whether you enjoy a more formal party or a casual, fun-filled day, you are sure to have a successful event where the entire company gets to know each other and their families. This time of the year is perfect to show everyone how you appreciate how much they’ve worked throughout the year and start the new one the best possible way. And you can’t forget about the traditional lights to adorn the venue and give it a real Christmas glow! A fixed calendar of events is always useful for amazing ideas for a corporate party. They shouldn’t, however, limit your creativity! Here at Monitor Lighting we provide stage hire in Essex among other services like light up letters and stage lights that are sure to elevate your corporate party to a whole new fun level! Get in touch by giving us a call on 07950 729708 or 01206 820212 to find out more about how we can help make your event stress-free. You can also follow us on Facebook and Twitter to keep up-to-date with our news.